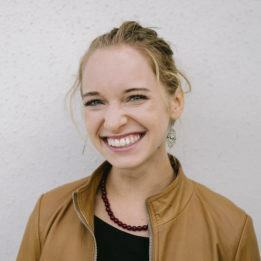 Today we are excited to share more about the Water Drop project from Jenni Taylor, who is serving this vision in Cambodia. To read some background on how this project came to be, read Jenni’s last post here. On Sunday February 11, 2018, I sat in the front row of the large auditorium of Meanchey University in Cambodia. I scanned the crowd nervously. The room was full. Our audience today, and for the next three Sundays, were 500 teachers from the province. Our goal? To help them catch the vision of every fourth, fifth, and sixth grade child in the province learning to speak and read English from teachers who were already fluent in the language. Every teacher was dressed up. Many of the women wore the traditional Khmer long skirts with a button-up blouse, their hair carefully pulled back. The men were also in button ups, their shirts neatly tucked in and belt buckles shining. There was an excited buzz throughout the room. One woman immediately caught my eye. As our conference opened with various important dignitaries speaking, she leaned forward in her seat with her glasses perched on her nose. Her collar was starched, her skirt was ironed, and her eyes were sharp. She took notes during each speech and peered intently at the stage. This woman, and every individual sitting in this auditorium, represented one school campus in the province. Each teacher represented scores of students. Each teacher represented possibilities. Each teacher here was an individual with a heart and soul and the power of influence over their students. We began by introducing them to our program. Cambodian officials have decreed that every fourth, fifth, and sixth grade teacher must become fluent in the next three years. We are here to help them with that. Using video and technology, and an English program based on a children’s Bible called My Precious Book, we will provide the tools they need to learn. In turn, the teachers will pass on those lessons in their classes with the potential of impacting hundreds of thousands of students. Our conferences were simple. We sang worship songs, and the Cambodian national anthem. We learned new vocabulary, and played games using the simplest of resources. I watched teachers and Cambodian leaders arrange alphabet cards into spelling words, and draw cartoons to represent ideas. We laughed together as they rose to each new challenge. Our first verse we learned together in English was Philippians 4:13: “I can do all this through Him who gives me strength.” Over the four weeks, we also taught the teachers how to use different technology and apps on their smart phones to continue learning English. The same woman who caught my eye early in the conferences was soon placed at number three of all the teachers on our online vocabulary game. She was embarrassed yet proud to be recognized, and I smiled. Her leadership is just one example of the potential filling that room. Our last conference was comprised of group presentations. Groups of teachers had to come on to the stage of the auditorium and present 10 of our English vocabulary words to their peers. The challenge was to make it as creative as possible and to accomplish everything through teamwork. My teacher heart rejoiced as each group came to the front and presented songs, games, and activities. The atmosphere in the room was one of joy, laughter, and pure fun as they did their presentations. The majority of the teachers speak little to no English, but they still rose to the challenge and began to teach what they had only just learned in these few short weeks. One teacher had brought her child with her to the conference as there was no babysitter to watch over her. The young girl sat behind me as I watched the presentations, and was riveted. She began repeating the words out loud when the teachers were teaching, and joined in for the games. I heard her struggling word by word to read our very first story of My Precious Book. “Thank you God, for creating the sun,” she read, in English. This was it. This is why we are here. In front of me were empowered, creative, confident teachers practicing what they learned. Behind me was this young girl who represented every student of the province, who will soon hold My Precious Book in their hands and read the words in English out loud to themselves. As we held our graduation ceremony at the end of the conference, I knew we were releasing something beautiful and exciting through the Holy Spirit into the entirety of the provincial education system. Our program is called Water Drop. These 500 teacher leaders are our first ripple effect as the drop of English, Bible-based curriculum is dropped into the province. I believe with all my heart the ripples will exceed our wildest imaginations. 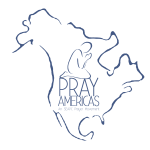 Please continue to pray for Banteay Meanchey province as we move on to the next phase of Water Drop: providing every fourth, fifth, and sixth grade teacher with weekly English lessons through the use of video and technology. Jenni has lived all over the world – from Peru to China – since 2007. 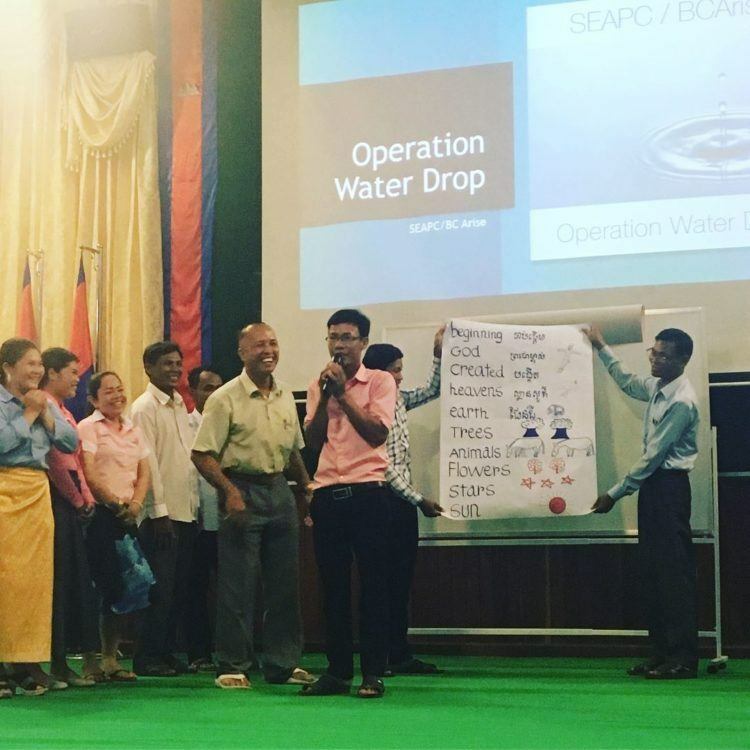 In January 2018, Jenni moved to the province of Banteay Meanchey, Cambodia to serve the Banteay Meanchey Arise vision and provide English training through Bible-based curriculum for 3,000 public school teachers in the province through a new project called Water Drop. Give towards Banteay Meanchey Arise. 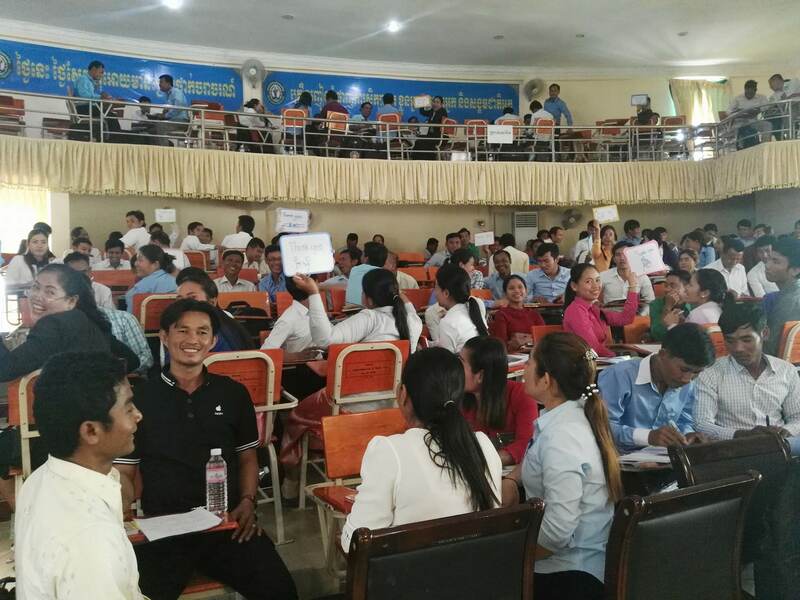 Join us in establishing skills training centers in 9 districts in Banteay Meanchey, and gifting educational resources into the hands of children at those schools.